This product can place to the steering wheel or back of the car seat in seconds without hassle. 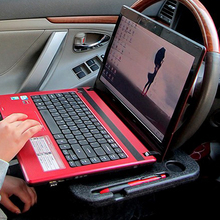 Work as a writing table or as a platform for your laptop computer. 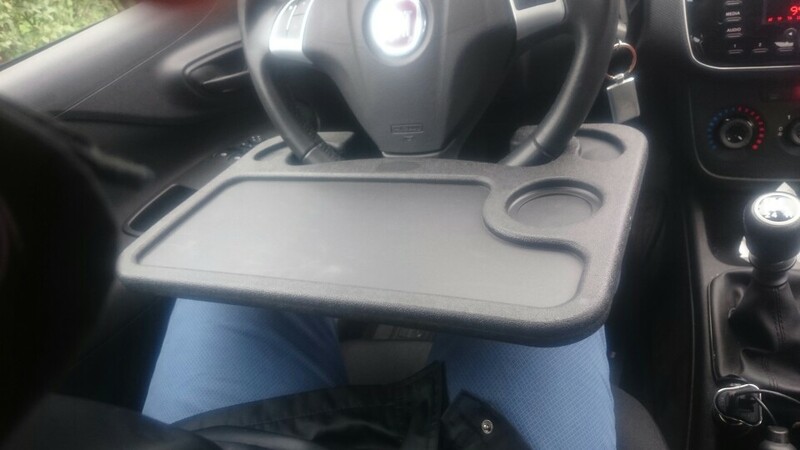 Reverse side is a food tray with drink holder. 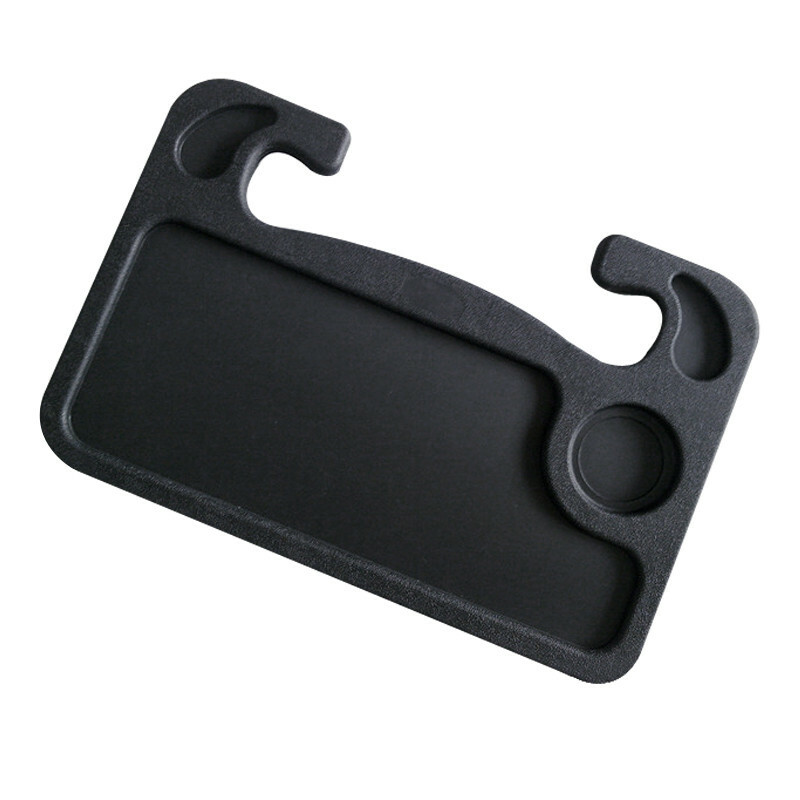 Slim design that can fit into the back of the car seat when not in use. 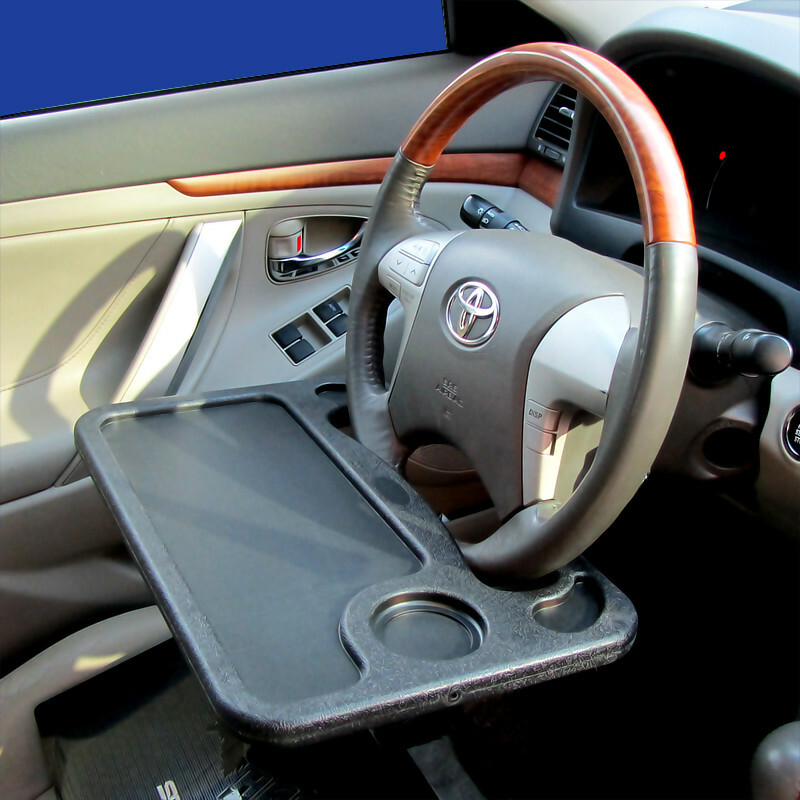 – Portable Steering Wheel Multi Tray. 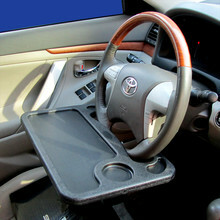 – Multi-functional, can be mounted to steering wheel, assistant seat and seat back. 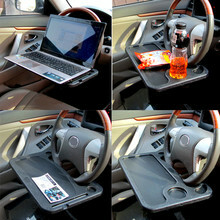 – Can be used as desk providing convenient place for notebook, grocery food, drink.etc. 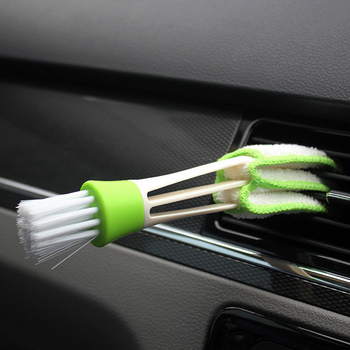 – Can be used in any cars. 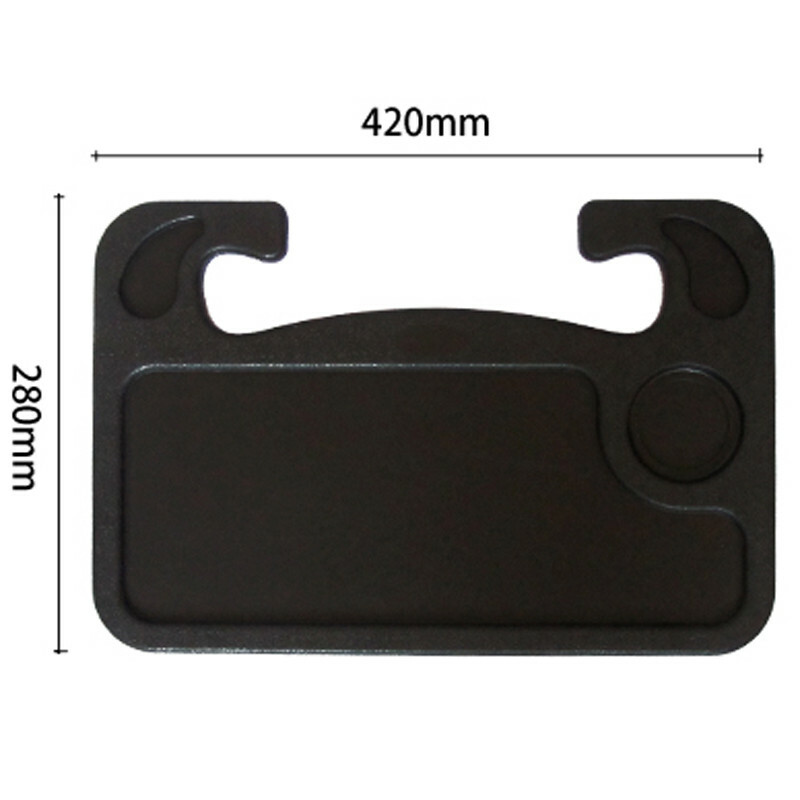 – Material: Tray frame: Heat-resistant ABS. 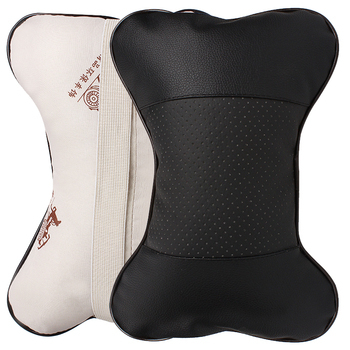 A very handy thing! Sometimes you need to eat in the car. Crumbs from food do not fall off the chair. 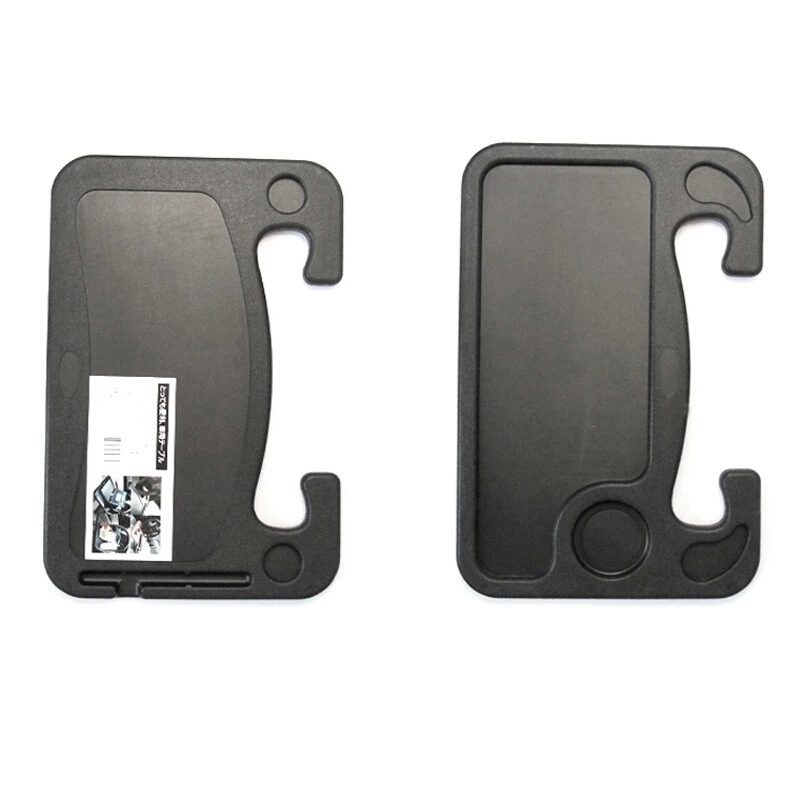 LADA VESTA for a perfect fit. Thank you! I love it. Good quality. Fits good in my steering wheel. This is my second purchase. I received it in about 15 days. Sturdy. Love it!! Material does not smell. 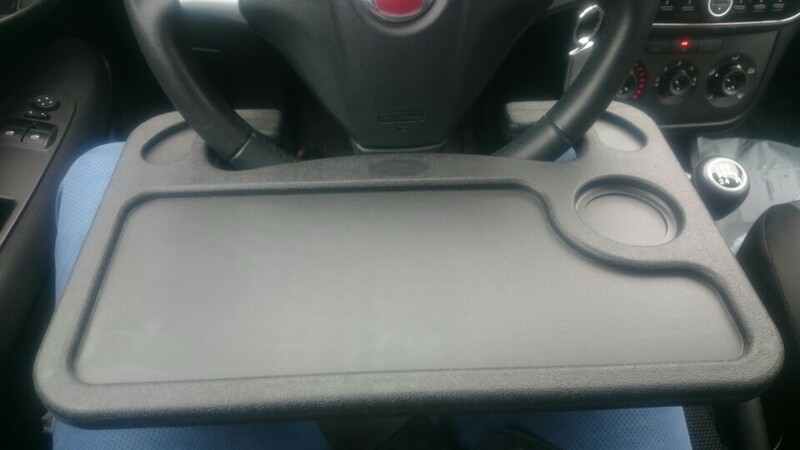 So convenient tray because I eat in my car.